Our Pear Ginger Wasabi Balsamic Reserve starts with our own fresh pears. We then add the finest wasabi and ginger available. For the final zing we add our own horseradish. 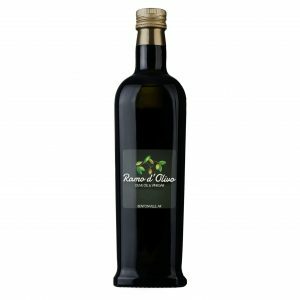 This balsamic is fabulous as a finishing flavor over seared ahi tuna salad. Most any fish dish will be uplifted by this unique flavor pallet. Enjoy!